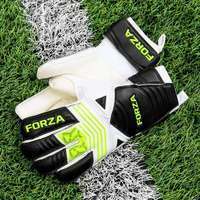 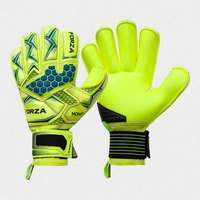 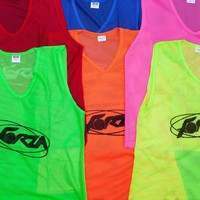 Kick off a lifelong passion for the beautiful game with the FORZA range of goals for 0-6 year olds. 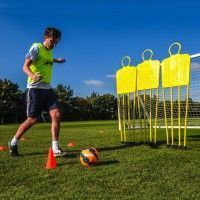 Our multi-purpose small sized soccer goals can also be used as an innovative training tool as target goals. 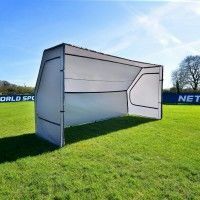 The PVC backyard goals are the perfect size for introducing the game to the next generation, with four variations to choose from. 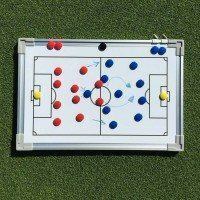 The first of which is the FORZA Mini Target Goal – a 3ft x 2.5ft PVC goal which is the best starter goal for kids. 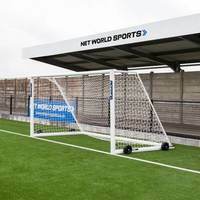 As with all of our uPVC backyard goals, the mini goal for kids has been designed with an essential locking system which holds the frame securely together. 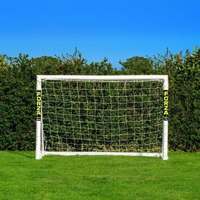 Perfect for target shooting drills for strikers as well as a soccer goal for under 5’s, the mini backyard goal is versatile and highly durable for long-lasting performance. 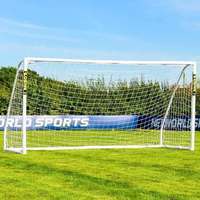 Our perfect first backyard goal for kids is the 6 x 4 FORZA locking soccer goal posts. 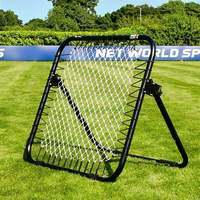 This locking system PVC goal is incredibly quick and easy to assemble, providing backyard soccer training sessions for kids in an instant. 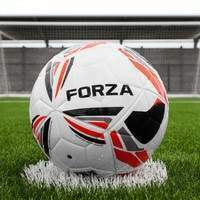 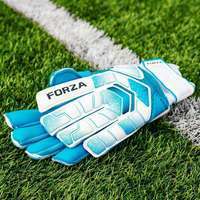 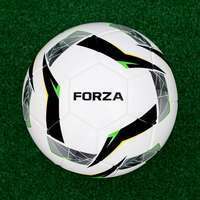 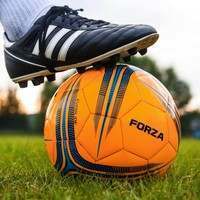 FORZA also offers the 5 x 4 Match Soccer Goal Post, which as a PVC essential locking system goal with the addition feature of a top runback mechanism for enhanced stability. 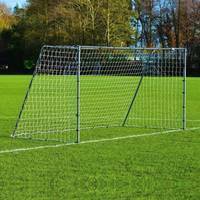 The entirety of our 0-6 year old soccer goal range is 100% weatherproof with a tough rot-proof goal net included as standard. 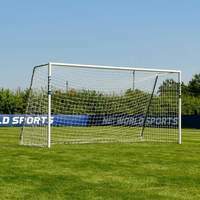 For the highest quality kids soccer goal available, the 6 x 4 FORZA Alu60 Soccer Goal brings the look and feel of a professional goal to promising youngsters. 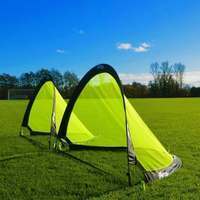 The sturdy aluminum goal frame is powder coated for protection against the elements, offering the ultimate performance for kids. 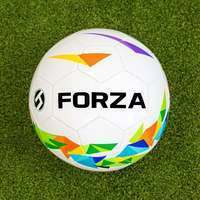 The FORZA range of soccer goals for 0-6 year olds is the best way to introduce the sport to inspired youngsters.